Backed Domino IO project ! I do not usually post more than a tweet when backing on a KickStarter project but as for this time there is a French guy included in the project, it is a good opportunity to do it ! The Domino IO project is an interesting platform to connect one of your home stuff ! It contains a powerful CPU, the network connectivity and all what you need to quickly make your own design. This platform is really looking like the SparkCore under steroïd having eaten a Carambola engine. The chip is provided for $10 on Kickstarter ; this is 2.5 time less than carambola and 2 times less than Sparkcore. Sound like the missing element between RaspberryPi and Arduino. Small ODROID-U3 platform coming out ! You can ran even Android & Linux on it. 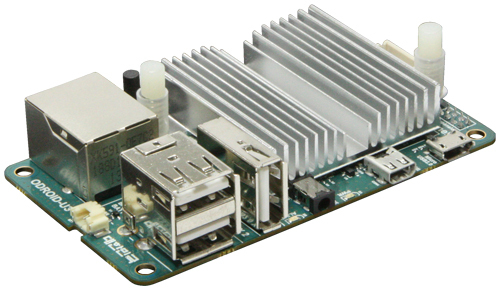 Compared to a RPI, this sound good for video/media box applications, better than RPI. For hacking this is largely different, as you can see on the picture, GPIO connector are not so easy to access. 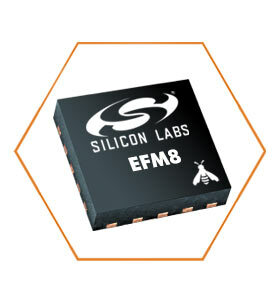 But, you can also purchase an extension shield providing all what you are expected with 36 GPIO. To build your own shield it could be more complicated than RPI. This let me go to a question I have since months … Why RPI is not becoming less and less expensive or more & more powerful ? it have now about 2 year old. Less negative point : like any new board coming after Raspberry, the ecosystem is actually really smaller and all third party components (box, shields) is really limited. Now, that said … I have to order one ! Galileo is an Intel platform compatible with arduino ; more of that it is an embedded Pentium class platform. With 400MHz and 800mA and 55€ with Ethernet but no video out, I’m not totally sure this platform provides a real new thing in the embedded world. Compared to usual arduino platform, you have a really more powerfull system for the price of a small arduino + ethernet shield. Making this board interesting. Compared to ARM based board, for a couple of Euro more, you have a full x86 compatible platform (32b) where you can run most of the existing x86 code.